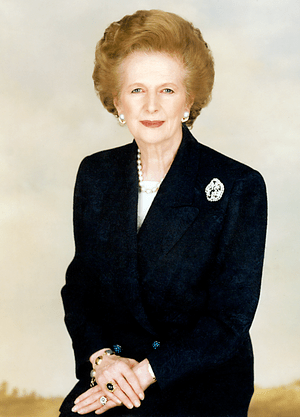 Margaret Thatcher, one of Britain’s greatest Prime Ministers died of a stroke today. She took control of a nation in decline and turned things around, at least temporarily, giving Britain one last moment of glory. Unfortunately none of her successors have seen fit to continue her policies, even her own Conservative Party, and so Britain is on the way down again. On the international stage, she was a stalwart supporter of freedom and a friend to America. She, along with President Reagan was instrumental in winning the Cold War and ending Soviet tyranny. She will be greatly missed.